Not great but not bad either. The story was predictable, and the characters seemed to be like cardboard cutouts. The writing was good, it's just that everything else seemed middle-of-the-road. I felt that the story was good, character development was muddled, and that the pacing wasn't quite all up to snuff. 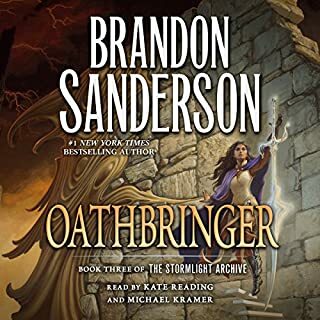 Oathbreaker is still better than average, but I felt that the Author failed to grasp me as he did in the previous two books. It's not The Martian, folks. I thought that the book was a solid title as far as science fiction goes. The character development wasn't really there, and the story led from one improbable event to the next. I felt that the author was trying to take Mark Watney's character from The Martian and put it into an unlikely scenerio with overly complicated plots and sub-plots that effectively made this book tank for me. 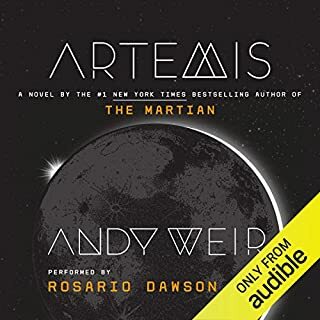 I felt that the plots contained in Artemis ultimately led me to giving it 3 stars. Neil Gaiman did a truly great job with making the Norse myths more palatable for persons in the 21st century. 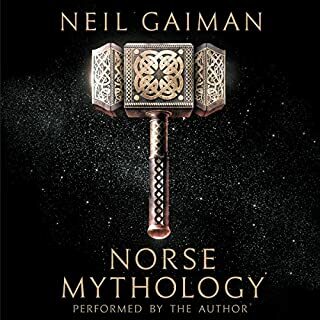 If you have been interested in the Norse, or even if you enjoy Mr. Gaiman's writings, I highly encourage you to pick up a copy of Norse Mythology as it is written well, written with respect for the source matterial, and just outright entertaining. 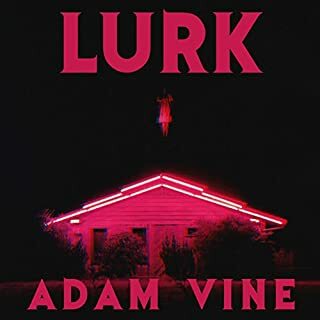 Creepy and wierd, it was a blast of a read. Would recommend to just about anyone who is into horror. Another fantasy romance involving teens, a love triangle, and love built on the foundations of lies. The writing was okay, but it followed a generic genre cliche that I see way too often. Fun, but needs a little something. A fun book but it felt like the author was trying to be both super serious and funny and it didn't mesh well together. 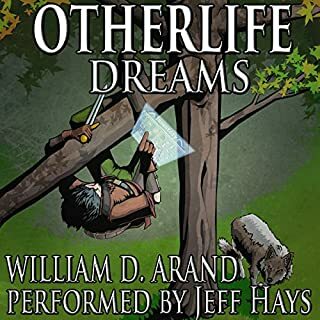 Other than that, it's a fun book and would recommend it to anyone who enjoys the LitRPG genre. unfortunately, the story is boring and sluggish. By the end of the book, it felt as if nothing significant had happened and there was no clear sense of what was going on much less why. 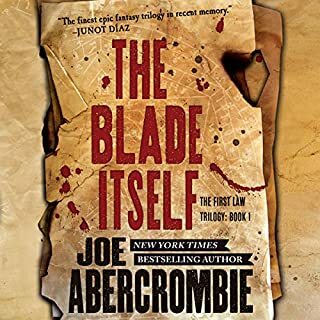 Cole McBride makes a chilling discovery while investigating a mysterious disease causing the deaths of endangered mountain gorillas in war-torn central Africa. When a humanitarian aid hospital nearby diagnoses a disturbingly similar human case, the former Special Forces veterinarian knows he must figure out how to stop this outbreak from spreading--before it blows up into a global pandemic. Yes. If you like thrilling books, this would probably be up your alley. The story is engaging, but not enough so where I feel it's a must read. The story was plenty enjoyable, but where it fell short is bringing nothing new to a literary genre which is competitive and over-saturated. The story could have stood out to me more. 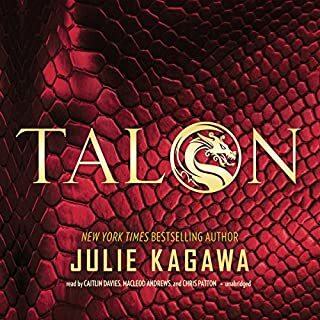 That being said, the story is enjoyable and fun, and the pacing (which some authors tend to struggle with) was excellent. Which character – as performed by Neil Shah – was your favorite? Probably Dr. Lars, as I'm a cynic myself. Did The Chimera Sequence inspire you to do anything? 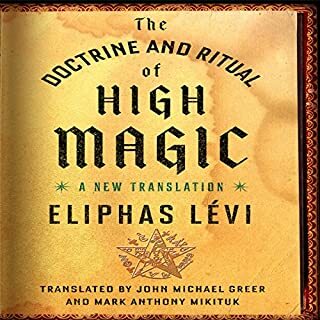 I was given this title free of charge, by the author, for review. 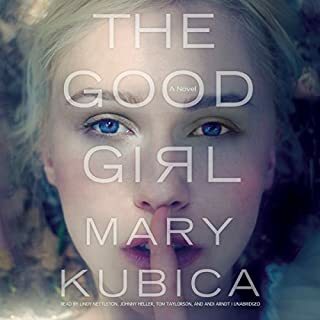 It's a well done book, and the narrator was good and easy to listen to. Although The Chimera Sequence doesn't innovate, it possesses a good plot, balanced and interesting characters, and was enjoyable to listen to overall. 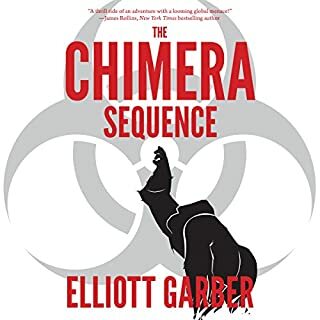 If you like thrillers, you may want to think about giving the Chimera Sequence a listen.